Yesterday the two little kids and I finally visited the Whole Foods Market that opened near us at the end of June. I went in with a short list of needed items and walked out with most of them plus a few more. 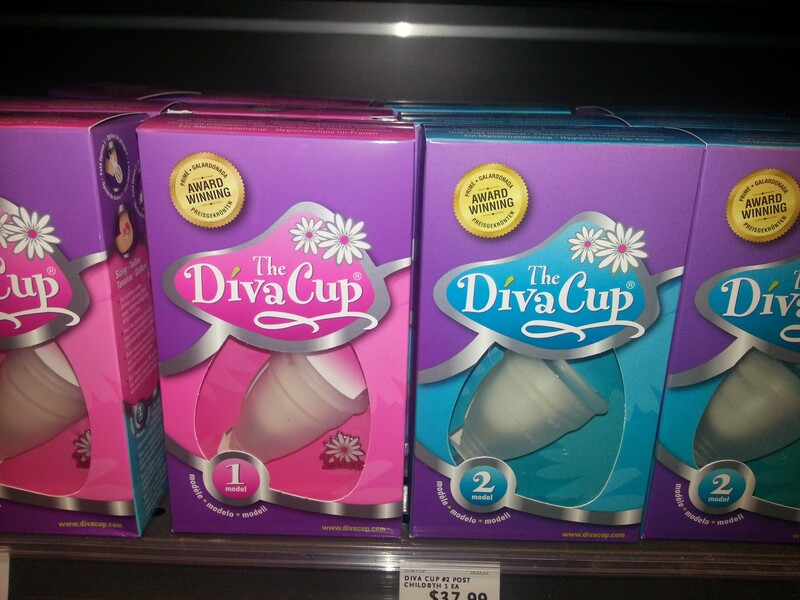 It’s definitely a pleasant shopping experience. It’s also definitely expensive. But I think a weekly trip there could be worked into our schedule/budget, for fruit & veggies at the least. I can’t get everything I need there; for instance, Band-Aids were on the list, and the only ones they had were special latex-free (OK) and gluten-free (whaaa?) ones, for $4.99. 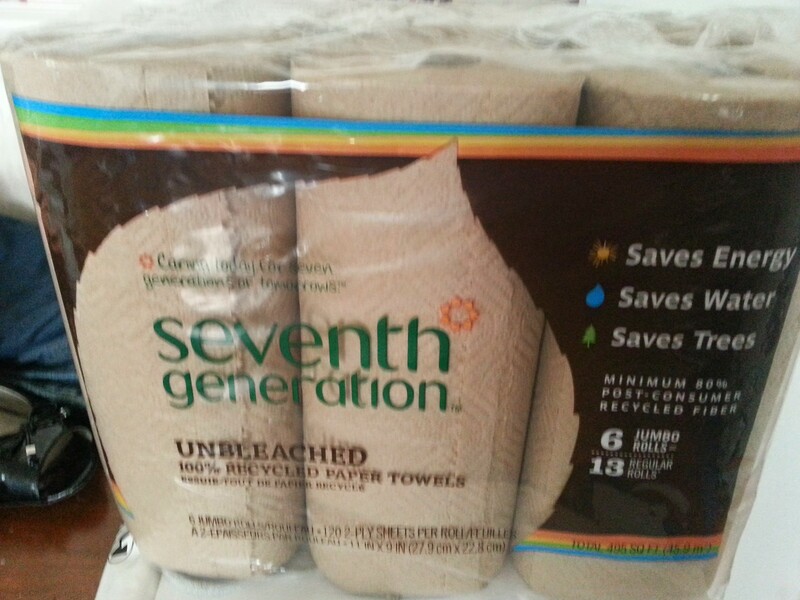 I also bought a six-pack of Seventh Generation brown (unbleached) paper towels ($15.99! ), green grapes, red grapes, nectarines, bananas, a cucumber, organic butter, and organic cage-free eggs. I think all the fruit I chose was organic/fair trade. They do carry “conventional” produce. Then there was the stuff the kids talked me into: cookies from the store’s bakery and a box of Stonyfield squeezers, and finally some new kinds of cat food (which naturally the cats rejected). Total: $60.51. When I got home I did some reading on the Whole Foods website. Here, for example, is what they have to say about GMOs, which is, well, much more than I knew yesterday about GMOs. I guess what I was hoping to get from Whole Foods, and what I think Whole Foods does aim to provide, is a guilt-free shopping experience wherein Whole Foods has done the work for you, and you know that anything you buy there (except, I suppose, the conventional produce) passes certain standards. But I am wary of getting sucked into buying things I don’t need to buy or that are not necessarily any better than “conventional” items. So I will continue to try to educate myself. The WF website is a good place to start. Also found at Whole Foods: Did you know one way people try to reduce waste/save money is by using this? By “people,” I mean women. Yeah, I don’t know if I’m there yet.